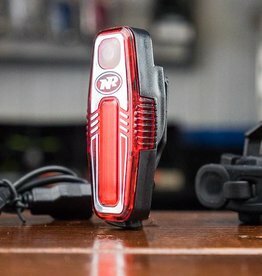 The NiteRider TL 5.0 SL is a tail light that mounts direct to your seat post. 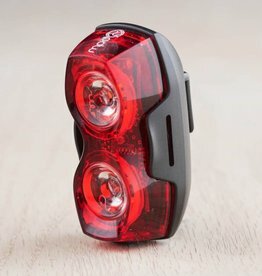 This basic rear light uses 2 AAA batteries and provides a wide range of visibility. 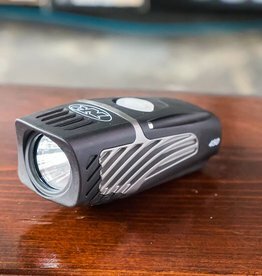 The light is a great option for affordable safety. 100 hours of run time.